Directed energy weapons transfer energy in an aimed direction in the form of electromagnetic radiation (radio waves). A number of these weapons can also hit a target through walls. Examples are (high power) microwave weapons (compare a microwave oven) and ultrasonic weapons. Today these weapons are being used by secret services to eliminate. Although often called non-lethal, some of these weapons have the capabilitiy to kill. These wounds appeared after a day of insane burning. 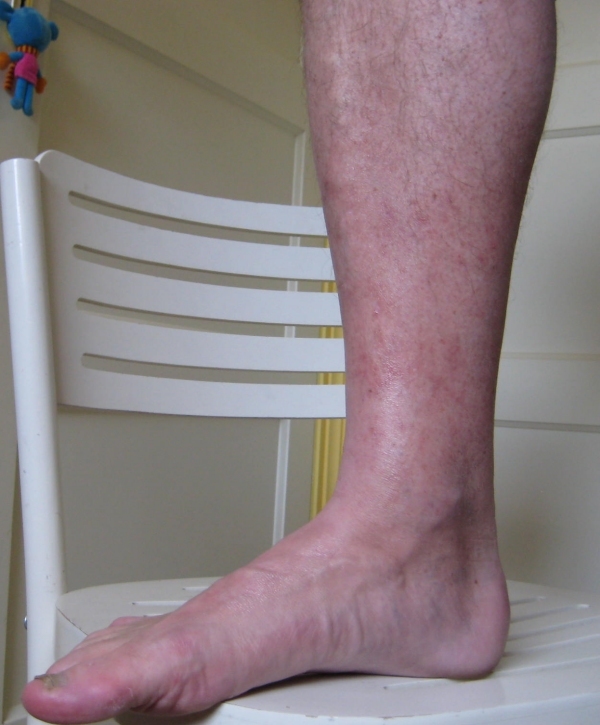 Picture 1 shows two legs, just below the knee, taken from front. 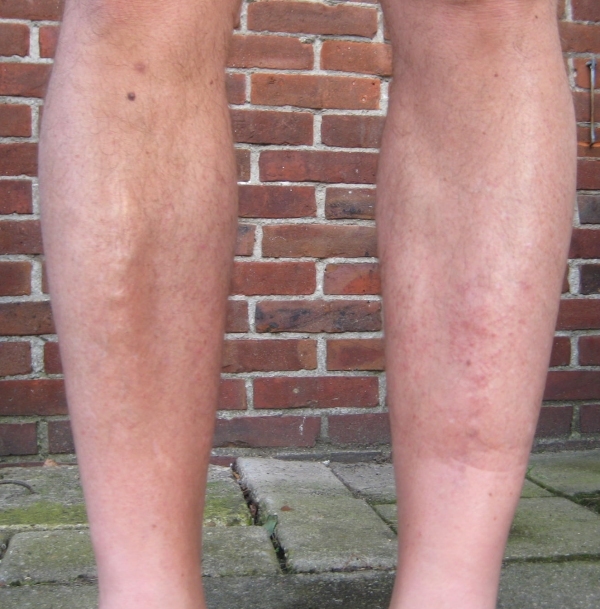 Visible wounds are seen on the left leg (right when you look at picture) half way, two areas close to each other. Picture 2 shows a closeup of this area. These wounds appeared after several days insane burning. Picture 1 shows the leg up to the knee. 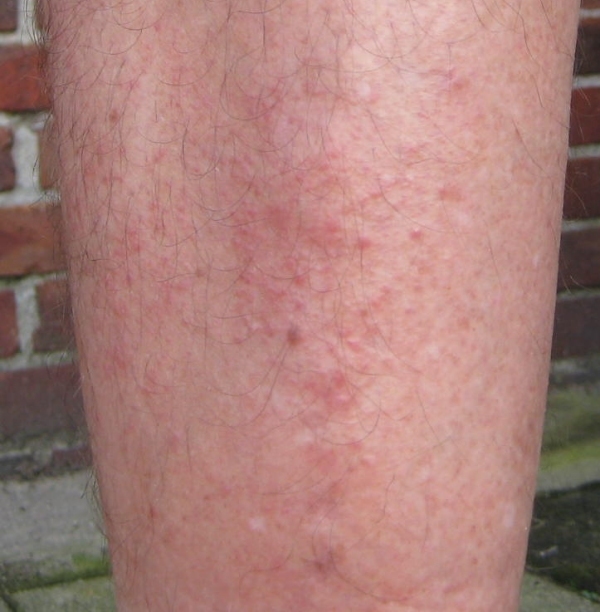 Visible wounds are seen half way the leg, over an area of approx. 10 cm height. 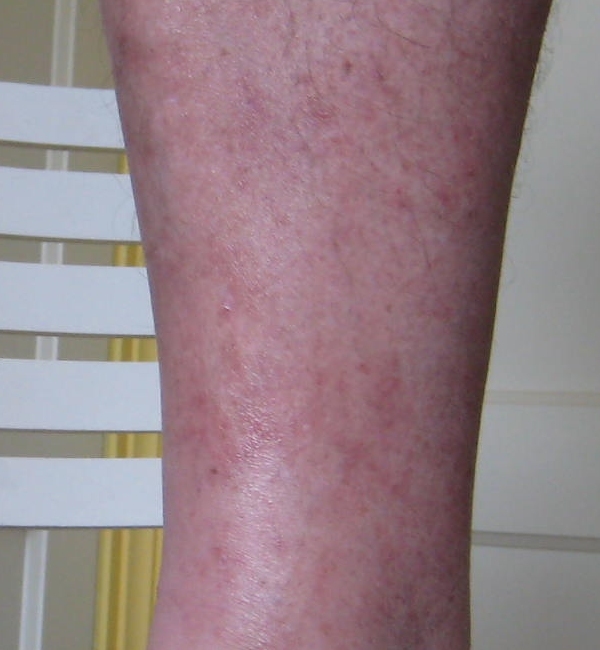 This was diagnosed by a physician as varicose veins. The wounds disappeared after approximately 2-3 weeks. 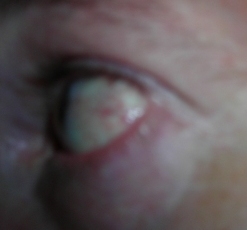 This wound is the result of 'shooting' the eye but not at visible places. The shot was a through the wall shot. These attacks are pin-like, the feeling is that a needle is stabbed in your eye. This is not a blurring effect where the eye is bursted with microwaves and the eye may start tearing. Picture 1 shows the hit in most outer corner of the eye, only visible with a mirror for the target. This picture was taken 1-2 minutes after the hit. 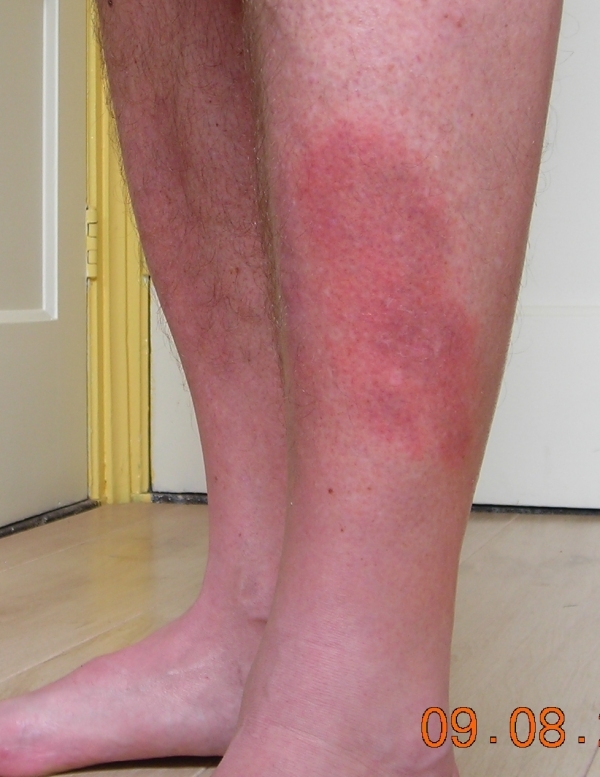 This wound appeared after a very long period (several weeks) of intense (insane) burning of the skin of the left leg. After the wound appeared, they kept burning the skin (indoor, outdoor) at the same intense levels. The wound started with a small spot but became larger. Burning the skin with these intense levels reduces its resistance against diseases in general. Lyme disease is also a bio weapon. It was manufactured since the 1940s in the secret US laboratories on Plum Island. Some people on internet claim to have been infected by secret services with Lyme disease. 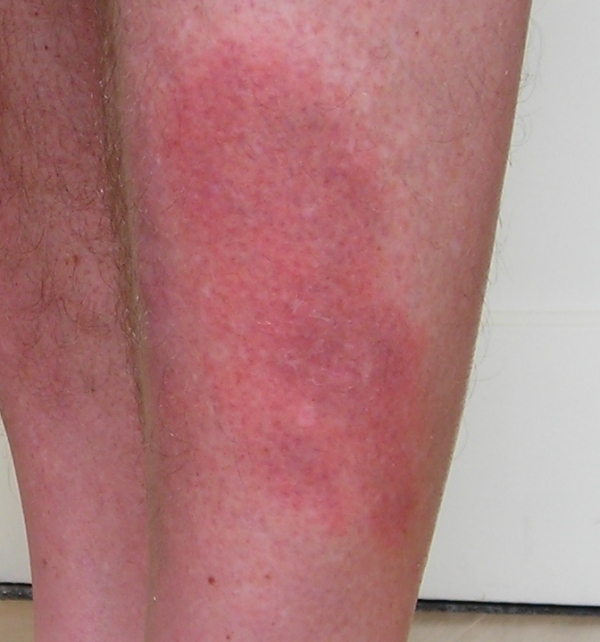 This was diagnosed by a physician as 'possibly' lyme disease. After two weeks of antibiotics it disappeared.